Our professionals are dedicated to providing you with the highest level of customer service. Instead of representing a single provider, we represent several providers — enabling us to monitor the marketplace and offer you the best rates. Because our success is based on your continued satisfaction, we’ve dedicated our resources to meeting your needs and earning your trust. Call us today at 806-763-4409 or Text us at 806-307-0919 to get a FREE quote on insurance. 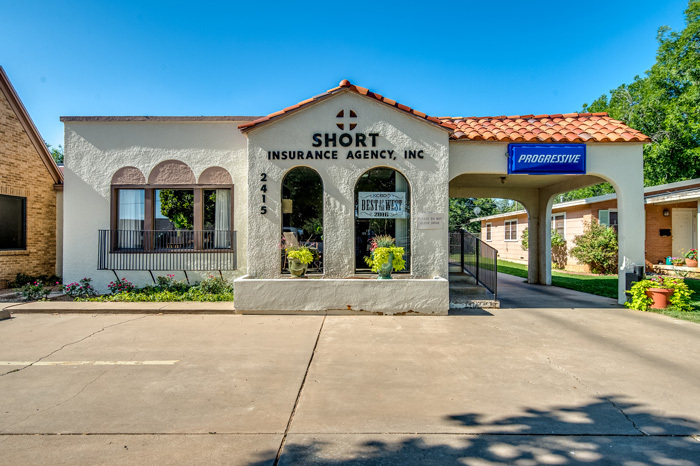 Short Insurance founder Charles Short launched his career in Amarillo, TX, 1961, working five years as a marketing rep for a large, Dallas-based insurance company. In 1966, the company transferred him to Lubbock. By this point, Charles was well on his way toward a successful career with the firm, and after a year, the company called on him to move yet again—this time to Harlingen, TX. Charles, however, had other plans and instead accepted a job with a large agency in Lubbock. He never planned on staying with this new company for the entirety of his career, either, though. From the outset of his work-life, Charles had aspired to become his own boss. He firmly believed that owning and running his own business was the best way to take charge of his destiny, and to earn the best possible living for himself and his family. 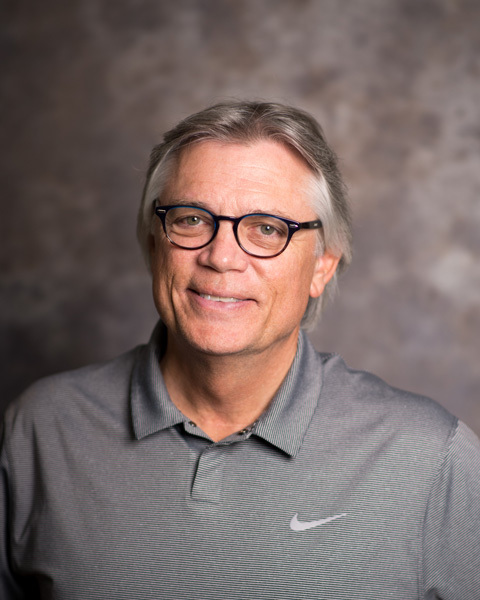 By 1973, he’d worked long enough in Lubbock not only to establish many strong relationships, but also to become well-known and respected in the community. That year, Charles took the final step in his self-plotted career course and struck out on his own. More than 45 years and thousands of policyholders later, Short Insurance Agency is still going strong in the South Plains, now under the stewardship of Charles’ son, Kyle, and granddaughter, Natalie. Kyle joined the agency in 1980 and took over in 1999, after his father’s passing. For nearly 20 years, he has run Short Insurance with the same spirit of family, community and self-determination that helped Charles build the agency into a success. Kyle’s daughter, Natalie Short, joined the family business in 2008. Father and daughter are proud that the agency has become an important part of their family, and prouder still that their family is part of the Lubbock community. over the South Texas Plains. And we couldn’t be prouder to continue Charles’ legacy of service-to-community. The insurance business has changed immensely since Kyle became an agent. It now exists in a hyper-connected, always-on-the-go world, where services and products of every category and kind are always a few clicks and swipes away. In all our agency’s years in business, however, one thing hasn’t changed in the insurance industry: The importance of strong relationships. In fact, for an independent agency like Short, quality relationships are more important than ever. 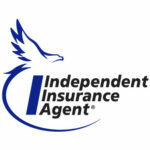 Why Choose an Independent Insurance Agency Like Short? At Short, our key to delivering comprehensive insurance solutions at the lowest possible pricing lies in our longstanding relationships with a stable of carefully selected, financially sound, reputable insurance companies. These relationships empower us to choose from an extensive variety of coverages at a range of price points on behalf of every client, every time. In other words, if you don’t have the time or resources to comparison shop for insurance, we do. Kyle Short is owner and president of Charles Short Insurance. Kyle began his insurance career in 1980. He is active in the Independent Insurance Agents of Lubbock and has twice served as the president. Kyle enjoys golf and anything outdoors and physical. Brooke has been with Charles Short Insurance since 2001. Brooke’s daughter Madeline is the main focus of her life. Madeline is active in several sports. 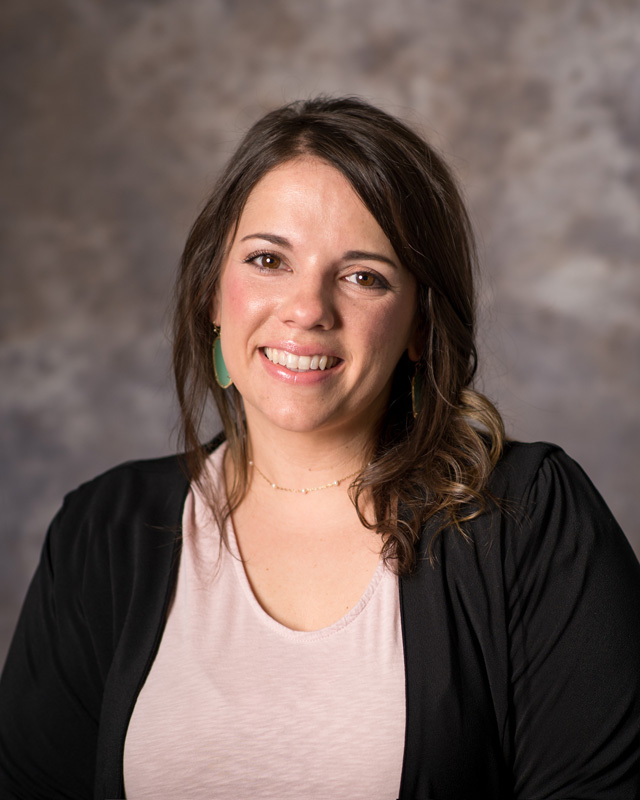 Brooke is active in the Independent Insurance Agents of Lubbock and has served as president. Brooke is well versed in both personal and commercial insurance and welcomes your calls or emails. Natalie has been with Charles Short Insurance since 2008. She is active in the Lubbock Chamber of Commerce and is part of their Ambassador program. Natalie is the owner of our office dog, Stella. 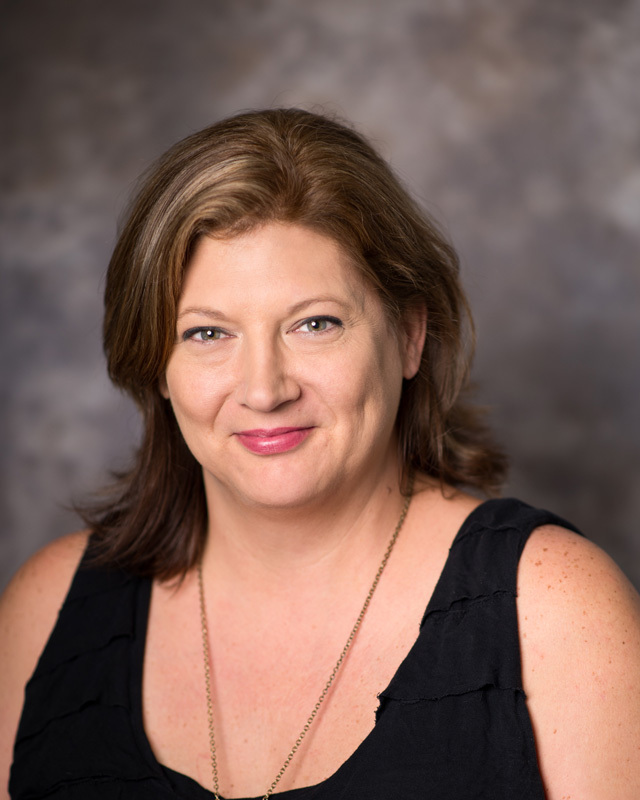 Natalie’s focus presently is personal insurance and looks forward to hearing from you. Make no mistake: We’re proud of our numerous relationships within the insurance industry; we’ve worked hard over the years to establish, foster and maintain them. However, our most important relationships are those we maintain with policyholders. Thus, although we work in partnership with many insurance carriers, we don’t work for any single insurance company. Why is that important? As an independent insurance agency in Lubbock, Texas, we have the freedom to stand beside you through the claims process as a genuine advocate for your interests. If or when you file a claim, we’ll be there every step of the way, advocating on your behalf to assure fair, courteous treatment and quick payment of your claim. At Short Insurance Agency, we’re dedicated to providing you, our policyholder, with an unsurpassed customer experience. We monitor the insurance marketplace on your behalf, saving you valuable time and money. And because our success is based on your continued satisfaction, we use every resource at our disposal and our every partnership in the insurance industry to meet your coverage needs and earn your trust. If you’re interested in forming a new partnership with an insurance agency that will put your interests above all other considerations, call Short Insurance today at 806-763-4409 or text us at 806-307-0919. For a free online insurance quote for any of our coverage lines, just click over to the Short Insurance Agency Contact Page.